What made my Birthday Special! Being a Leo, I am very passionate about celebrating my birthday.This year too i was planning it big,multiple ideas but which one to execute was the question.The USP of my birthday was it did fall on a weekend:P This struck a cool idea and I left with my husband to ring my birthday in Alibaug. The random trip and we just pack our bags and left for the day. From Pune it was around 142Km but when determined no distance matters. The next important question was about the stay and so i planned it big to stay at @Radisson Blue Resorts and Spa. The bookings were made and we were on a drive for my birthday. 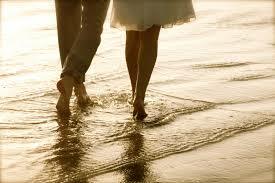 Being born and brought up in Mumbai I had a deep affiliation towards beaches. After getting settled in Pune beaches had become far but birthday on your beach destination always makes it special. The soothing sound of waves and cool breeze just made the atmosphere. 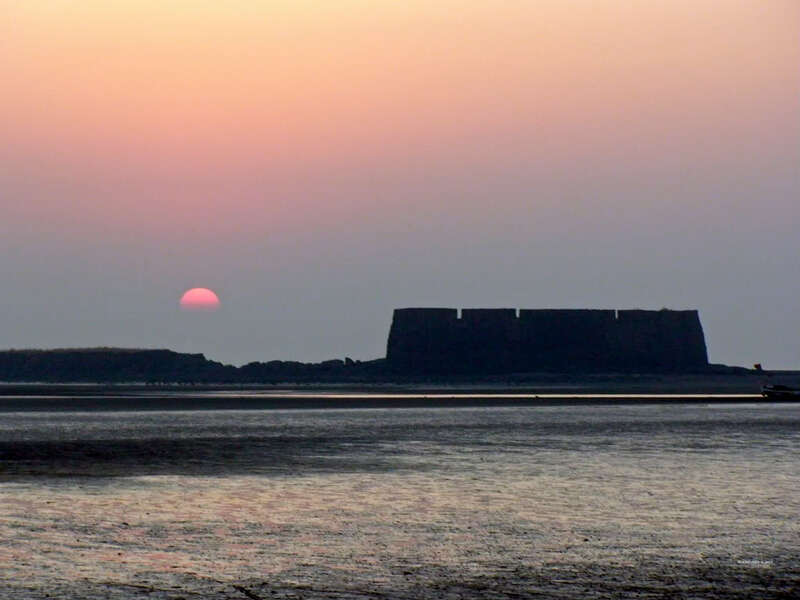 The perfect sunset on Alibaug beach and a walk with your better half on the beach is what you always look for.The feel of Mumbai just drives me happier. The stay at @rdalibaug was just marvellous. 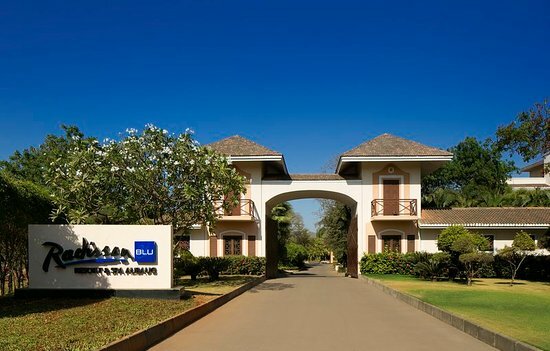 The next time if you plan to visit @rdalibaug you can plan your visit.They have multiple options over their 16 acres villa and the rooms were simply awesome. Beautifully designed and spacious. They have their own lounge and Bar, piano lounge bar, Karaoke and DJ.They too have Gaming Section. 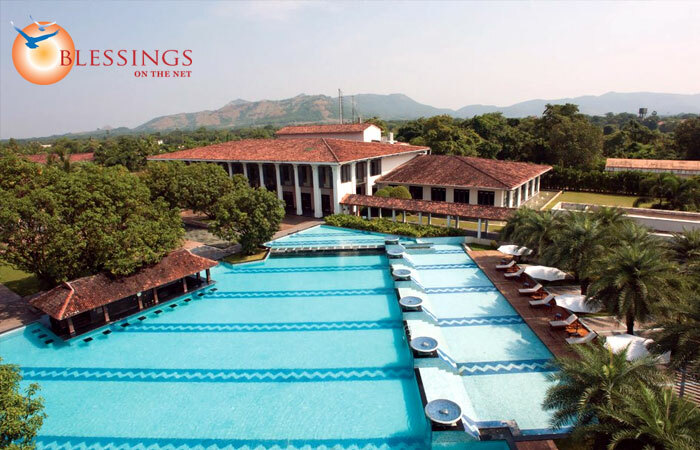 The most awesome is pool area, you should surely visit that. Further they have Gym and library as well. Over the entire 16acres land there is umpteen greenery and serene atmosphere. You can just walk around and spend some good time. Thank you@rdalibaug for making my birthday special. Birthdays are so special for us and we all wish to celebrate in a way which we belong.May be with beaches and Mumbai I have a matter of belonging so that made me more happy. Over all long drives, good music, perfect weather, rain and my better-half just made my day. 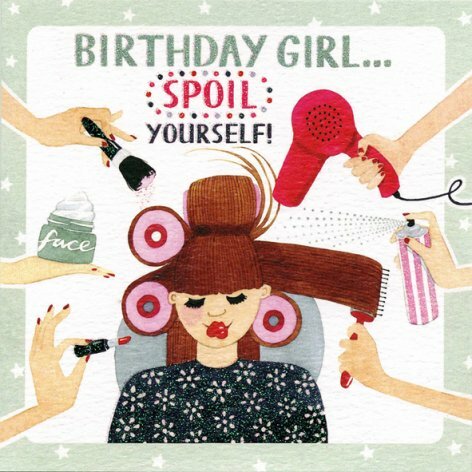 The wishes from your loved one and blessing always make you feel more loved and pampered.I started my birthday by pampering myself and I believe that is the best gift.Never forgot to love and pamper yourself. 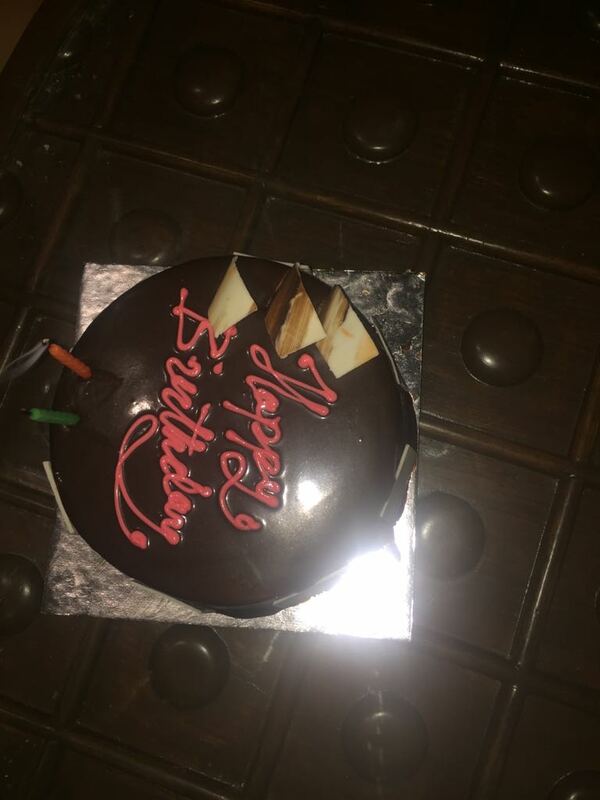 No matter however old you grow,cutting cake is the fantasy of everyone.Birthdays are incomplete without that. I just can’t thank enough for making it a perfect birthday. So next time when its your birthday you can always opt for an option of staying in a resort and making it a different day. These things always make you feel refreshing and rejuvenating.I thinks birthdays are always meant to understand where you stand, what you mean to people,who is at your side,so the love from everyone makes you the happiest. I meant to say what a pretty blog you have. I shall visit again soon.